I’ve been catching up on a little reading over the last few weeks, and I wanted to share my thoughts on two excellent stories by Melinda Clayton. Full disclosure: Melinda is a fellow IU minion, but I began reading and enjoying her books before she signed on. Making Amends is a standalone story, just released. I’m a sucker for a good, broken character seeking redemption, or at least trying to do damage control and move on. 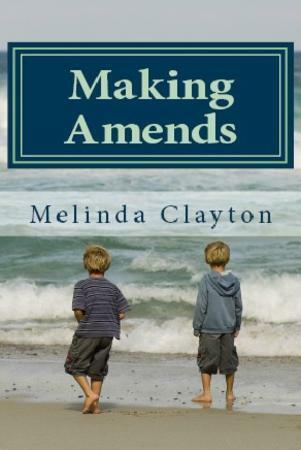 And Melinda Clayton brings it, with heart and compassion and the depth of understanding she undoubtedly brings from her background as a psychotherapist. I stayed up way too late for several nights in a row reading Making Amends because I needed to know what happened next. The characters are full and heartbreakingly real, heartbreakingly broken and doing the best they can to pull it all together. I fell hard for Ben, a man on the edges of Alzheimer’s, lucid enough at times to understand and plan for what he’ll be losing, including his tender, funny, loving relationship with his wife, Von. I felt their conflict, their sorrow, their hope, their stolen moments. To tell too much would spoil this well-crafted, well-paced story, but I would recommend it to anyone who enjoys a deep, thoughtful story about attempting to build a meaningful life out of the broken pieces. 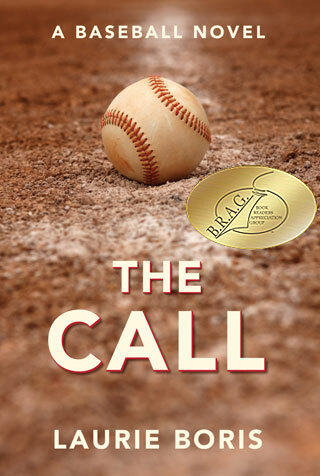 This is the fourth book in the Cedar Hollow Series. After three stories that focused on several residents of the town at various points in history, what I found really interesting was looking at Cedar Hollow from an outsider’s point of view—not a child returning, but a complete stranger. On the first anniversary of her husband’s death, Emily Holt flees the Florida home where she sees Greg everywhere she looks and ends up broken down, literally and figuratively, just outside of Cedar Hollow. I like the back and forth of what Emily makes of the town…and what they make of her. But like that saying, “Wherever you go, there you are,” she can’t run too far from her memories, or the secrets she’s been keeping from her children. Appalachian Justice, the first book in the series, is still by far my favorite, but this was an interesting spin, a visit with old friends, and a psychological plot line about mental illness that hit very close to home for me. 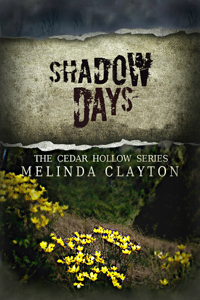 A definite yes for Cedar Hollow and Melinda Clayton fans.